No matter how long I live in Maine, home will always be Pennsylvania. Running the GORE-TEX Philadelphia Marathon was one of those dream-come-true marathons for me. THE DRIVE DOWN Well, it was a long drive. It seemed like it took forever. Because, well, it did. Which left us with like 5 minutes in the expo to get our race packets and head over to dinner. DINNER! I was invited to dinner with Cynthia from GORE, along with the other bloggers who were invited to run Philadelphia. Bad blogger here...didn't get any photos of the people...but the food. Oh my! I opted for the signature dish - pasta with meatballs. Absolutely delicious! And to top it off, dessert was a fancy cannoli. Oh my, heaven. I inhaled it in like 2 seconds flat. That is why I should never eat dessert. Then Ward decided to fall under a plane. You'd think he was drunk. But, he doesn't drink. He's just crazy. Finally around 9 pm, we made it to our hotel. There was a time in college when I arranged my class schedule around my favorite shows. Yes I did. Sadly, working, kids, coaching, and running doesn't really give me the time to schedule my life around TV shows anymore. Seriously, I can go days even weeks without turning on the TV. But you better believe it, I always have my laptop near me! On the occasional night when I did get to turn on the TV, I would watch the Voice. You cannot even imagine my excitement when I saw that NBC has launched a new program: Watch TV Without the TV. You do not have to schedule your life around your shows. NBC has made it possible for existing cable subscribers to watch their favorite shows when YOU have time! How is it already the week before Thanksgiving? As crazy as it sounds...we're here and it's time to start shopping if you haven't done so already. 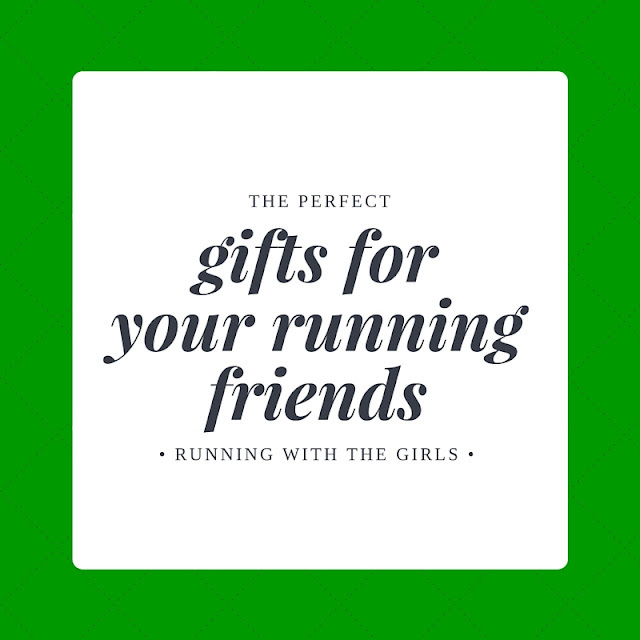 I could seriously go on and on about the best gifts you can get your running friends - oh wait, I do! It's what I talk about on my blog! As you know, I have many favorite companies and I'm excited to share my top 10 gift ideas with you! It comes in 4 different sizes and 7 colors and keeps your drinks cold for 24 hours or hot for 12 hours.